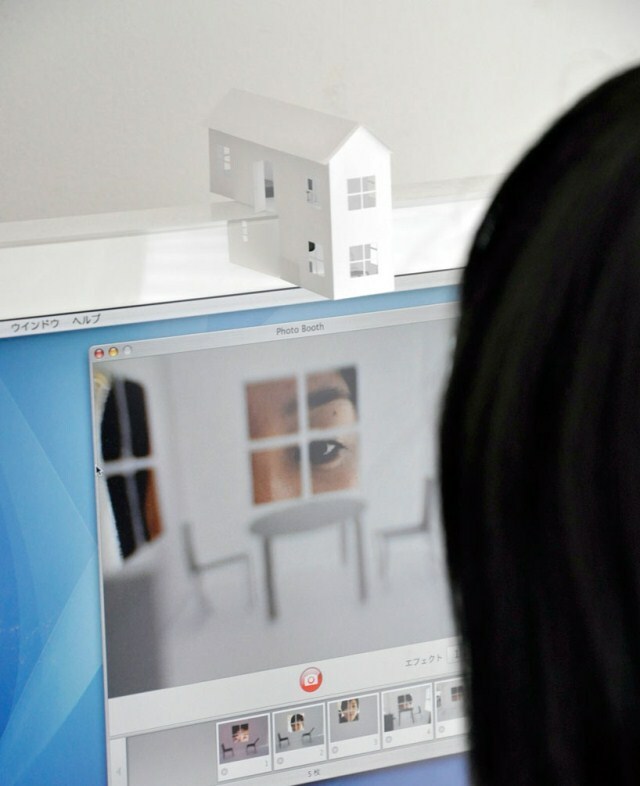 Consumers can buy houses for dogs, Barbie dolls, parrots and now even for their webcams. 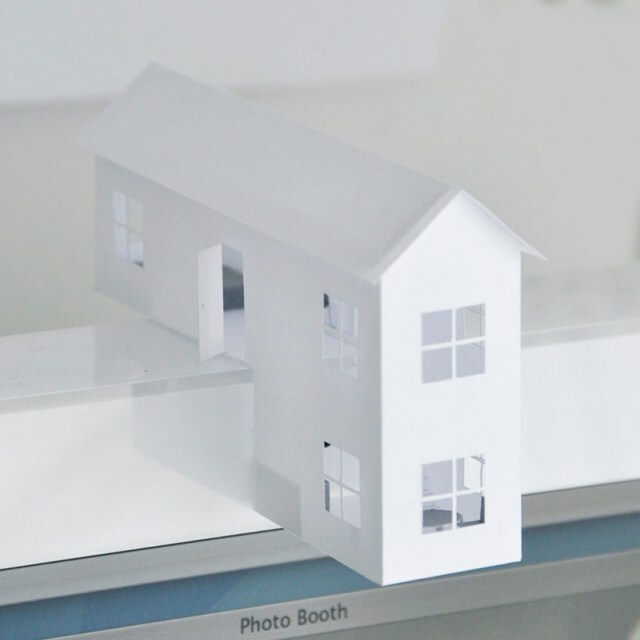 The paper house is for your personal computer webcam. The small abode is set-up over a webcam built into a computer’s monitor. It’s designed in Japan by architect Ryuji Nakamura. It also has an interior design: small windows, table and chairs to make it more comfy inside. So each webcam picture becomes a piece of art. Here you see yourself becoming small and big at the same time.